Check out our new Christian Apparel! Welcome to Soul Harvest! We feature all original Christian Shirts, as well as other Christian Products in The Soul Harvest Market! The Soul Harvest Market is the first online consignment store for all handmade, Christian products. We have partnered with Etsy.com to create a marketplace for you to buy/sell unique Christian items! Additionally, we've also added an ongoing collection of Christian Resources to help equip you as you Walk in the light of The Son! These Christian Teaching Tools include Witnessing Videos, Christian Sermons and links to other helpful Christian Websites. Our goals are to not only offer unique designs on quality products, but to also give the customer an opportunity to witness by wearing one of our shirts. While the Christian lifestyle involves many more facets than just your external appearance, a simple message on a shirt could possibly initiate a conversation between you and a lost brother or sister…and that is worth more than the cost of any shirt you could ever buy! 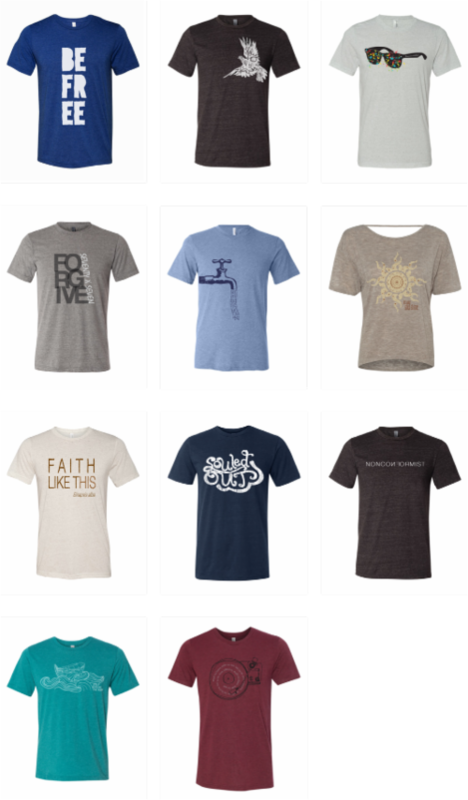 Soulharvest.net sells various types of Christian clothing, some of our Christian t-shirts include: Classic Designs - Various Christian T-shirt designs that we hope will help you spread The LIGHT of The Word! ; Christian Fish Shirts - Unique individual designs within the body of the Christian Fish Symbol; Laminin - The cross-shaped protein that holds us together! ; Retro Christian Designs - Christian Hippies promote their adoration and concern for Peace & Love, Music and Environmental Awareness thru the teachings of The Bible; Green Christians - Christians designs that encourage efforts to care for God’s creation, to be faithful stewards of God’s provision, and to advocate for actions and policies that honor God and protect the environment; Cowboy Church - these designs were created for the Christian Cowboys and Christian Cowgirls. The Cowboy Church is a rapidly growing ministry, so we thought we would create a few designs for our brothers & sisters that spread The Gospel throughout Rural America; and Revelation - Very unique designs that feature the vibrant, colorful graphics seen on the popular shirts by Ed Hardy and Affliction, but with designs that glorify our Lord & Savior! 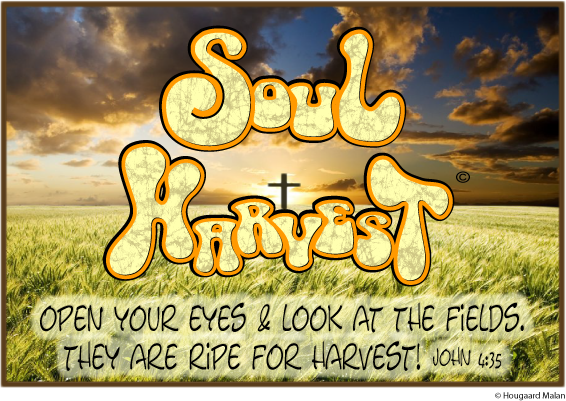 Soul Harvest offers all of our Christian shirt designs on Regular T-shirts, Ladies Tees, Long Sleeves, Sweatshirts, Youth T-shirts, Infant & Toddler shirts and Onesies! In addition, we also offer our shirts in Volume Discounts, as well as Wholesale for our other Brothers & Sisters out there that sell Christian Clothing! 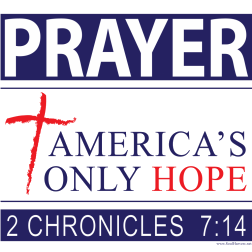 Inspired by the growing number of PRAYER America's Only Hope signs that believers are placing in front yards throughout America! 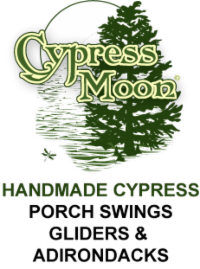 Cypress Moon - sells handmade Porch Swings, Outdoor Gliders and Adirondack Chairs. Our famous porch swings are made in Louisiana and are shipped all over America! Sol Harvest Co. offers trendy Christian Clothing and accessories that are unique and positive in character. © Soul Harvest Christian T-shirts. All rights reserved.